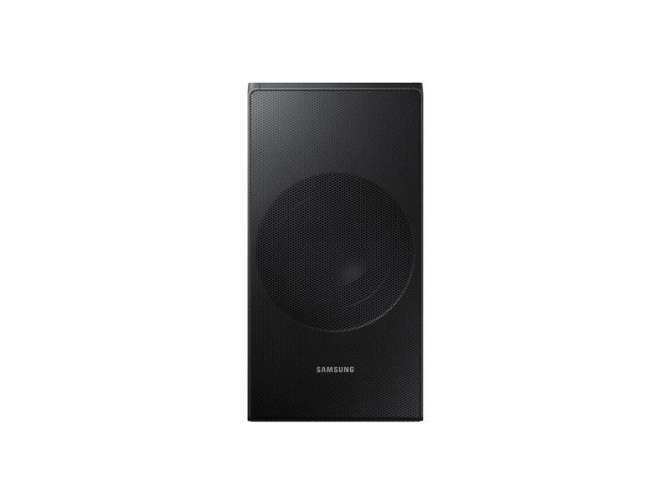 Panoramic SoundExperience panoramic sound with innovative Samsung Acoustic Beam technology. Sound travels in sync with the motion on the screen, making you feel part of the action. Initiate Game Mode to optimize sound for a richer gaming and entertainment experience, and stream music wirelessly via Bluetooth. 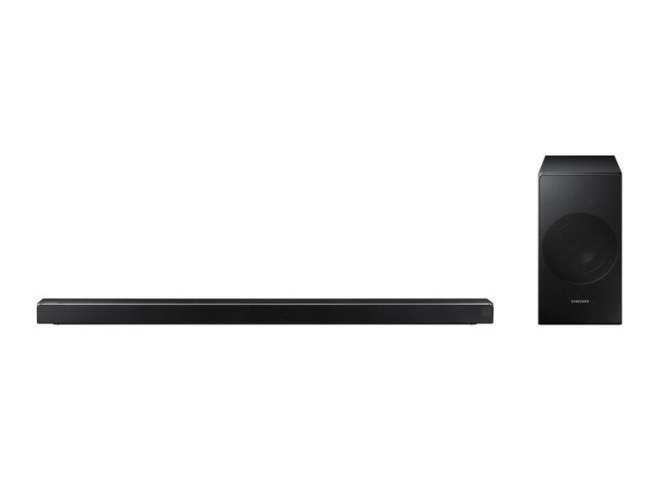 Design to integrate perfectly with your Samsung TV.Samsung Acoustic BeamSamsung Acoustic Beam technology mixes and delivers the sound via a set of precisely placed openings at the top of the soundbar, so sound appears to come from where the action is happening on screen.Game ModeThe Soundbar's auto settings optimizie the sound the game you're playing. 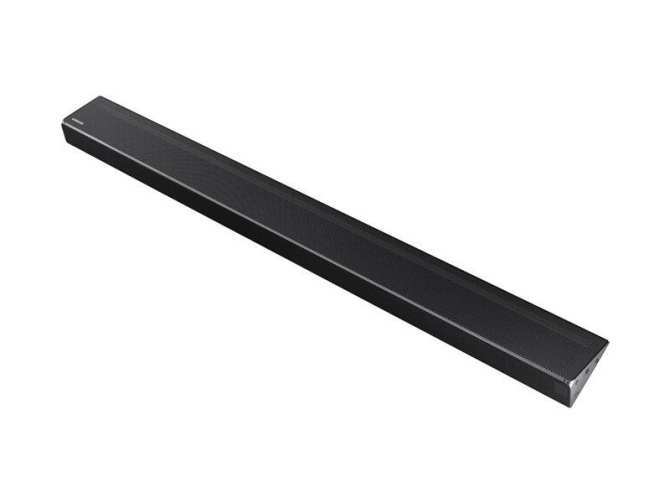 Plug in your console and get in the game with an immersive audio experience.Bluetooth Music StreamingYour soundbar also acts as a powerful Bluetooth speaker. 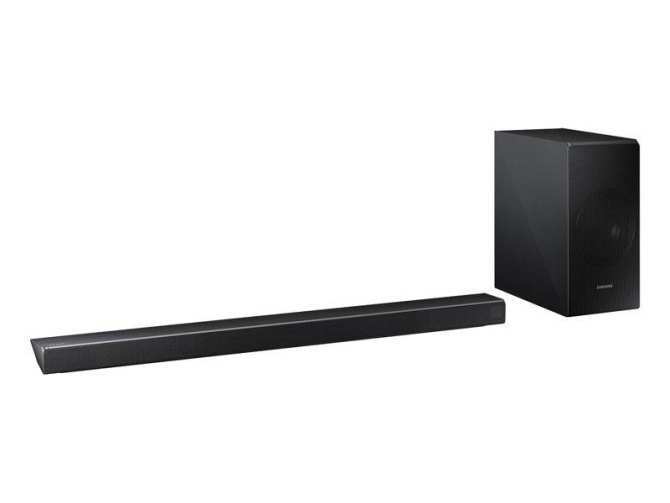 Easily play music from virtually any streaming service by connecting your smart device to the soundbar via Bluetooth.Made for Each OtherDon't get stuck with anything less that the perfect fit. The N650 integrates seamlessly with most Samsung TVs. 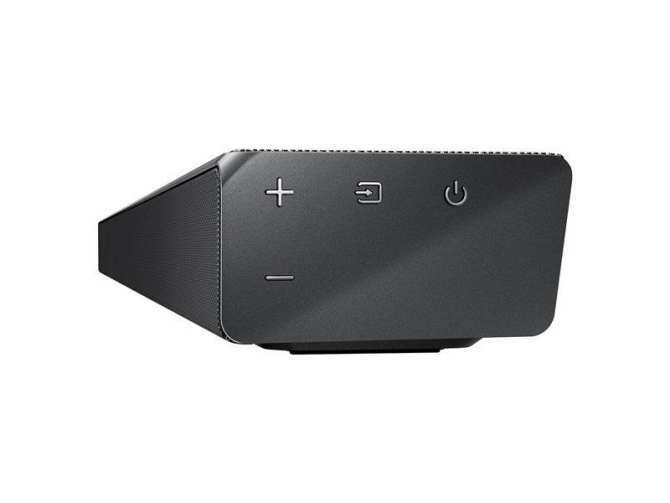 Enjoy Plug- and- Play connectivity via wired or wireless connections, control both TV and soundbar with a single remote and fine- tune your sound right from the TV menu.